Welcome to the July edition of Desire To Inspire Challenge. 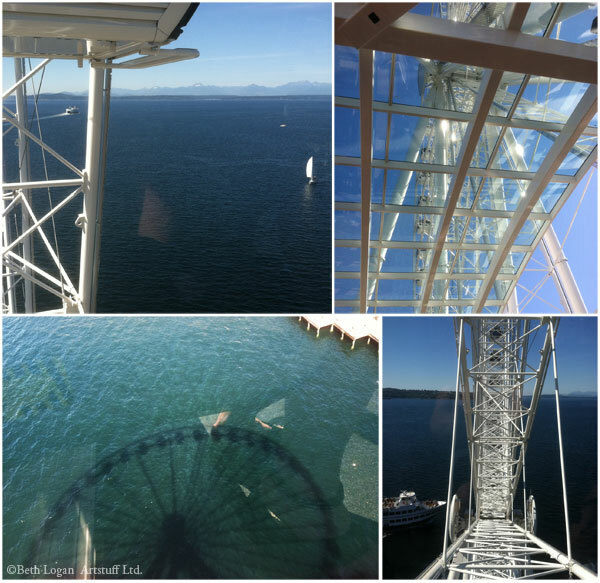 We appreciate all of the interest and enthusiasm for this part of our blog. We are continually working through the list of individuals who have expressed an interest in participating. Hang on, we will get to you. It is a long list and we appreciated all of you. Welcome to the July 2013 edition of the Desire to Inspire Challenge. As with all of the previous months, we are very happy with this month's challenge project. 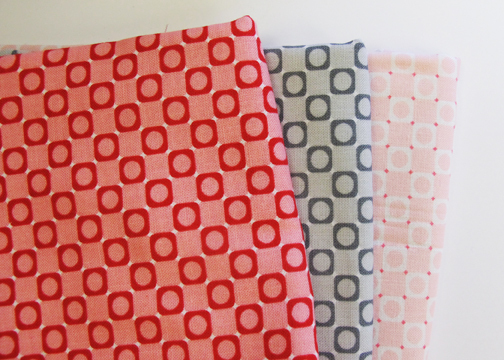 We sent out some fabric from Barbara Jones' [QuiltSoup] new line, Anything Goes Basics. You can see the complete line at the link. HG: How long have you been quilting for? 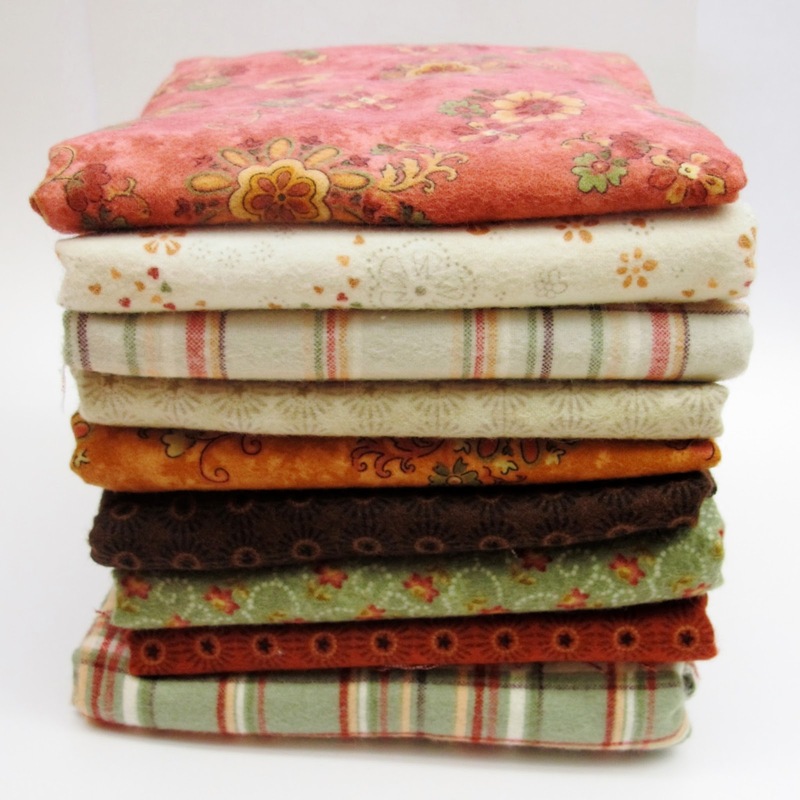 HG: What's your favorite quilting technique? My mother taught me to sew mostly (clothing) but quilting was taught to me by a woman named Lorraine. HG: Do you belong to a guild? LP: I do belong to a guild that is rather small compared to some, but they are very important to me as friends and quilters. Donna, Barbara, Marybeth, Elaine, and Rina we all enjoy our hobby and would love to have more time to stitch together! 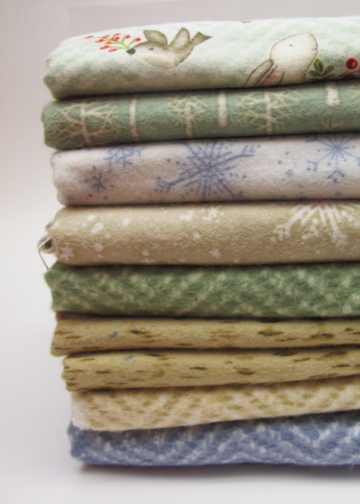 HG: Do you have any advice or tips for quilters? 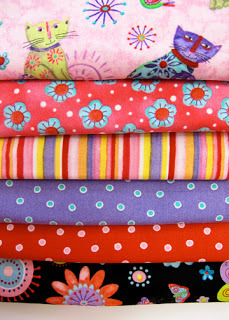 LP: If you are a quilter you should encourage your friends to join you even if they say they can't sew a straight line. 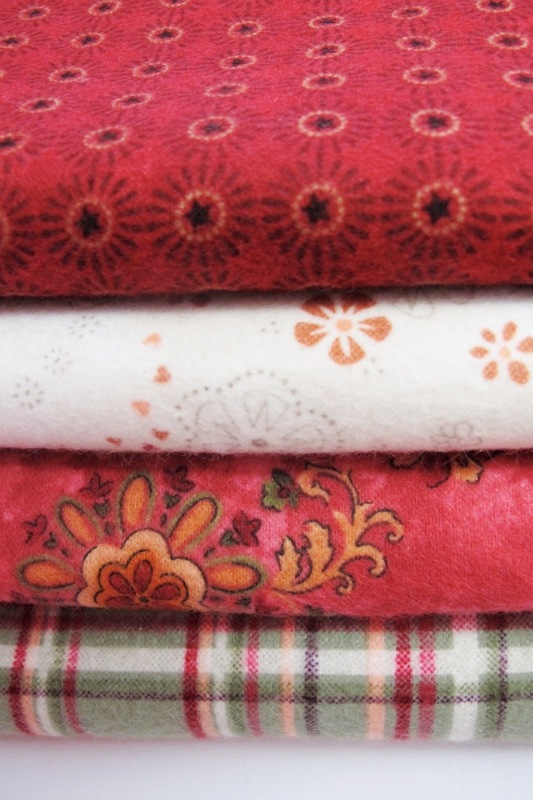 The lines in our quilts don't always have to be straight. HG: Thanks, Linda! The quilt is gorgeous. Thank you for being a challenger in our Desire To Inspire Challenge. It's A Little Darlings II Summer! 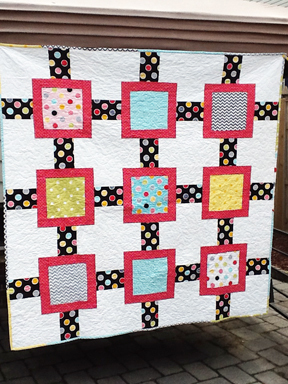 Mary Ellen and the staff at Little Quilts are getting back to normal after their successful East Cobb Quilters guild show. Everyone loved seeing Kim Diehl 's quilts. Now the store is featuring Little Darlings II from Little Quilts for the Summer! 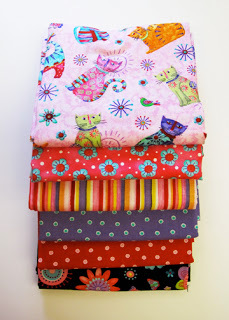 All kits and fabrics are 25% off. Call the shop or order online! Just when we think that Jill Finley of Jillily Studios has designed the cutest project possible for our pdq* Club [PRETTY DARN QUICK], she comes up with another adorable project for you. You can check previous projects by clicking the icon on the sidebar. This month's project is called iCarry. 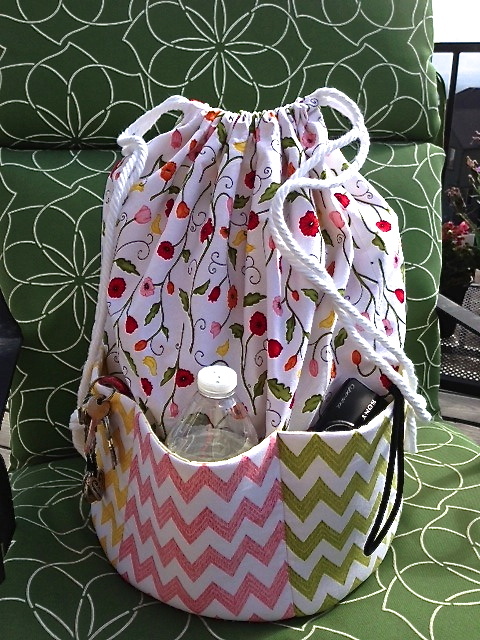 What a wonderful project to make for yourself or for the student who's going off to college in a few weeks. 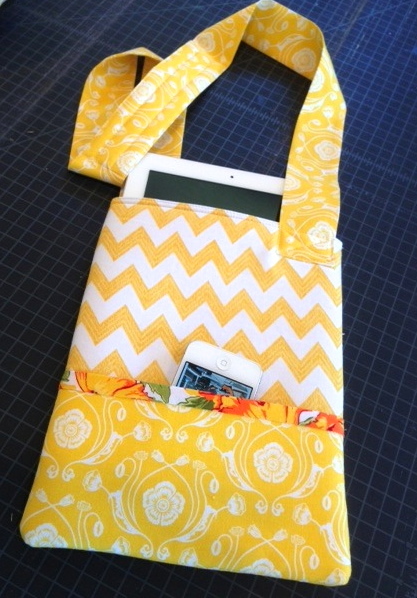 iCarry is a great minimalist bag for your iPad and you can have fun with different fabrics. 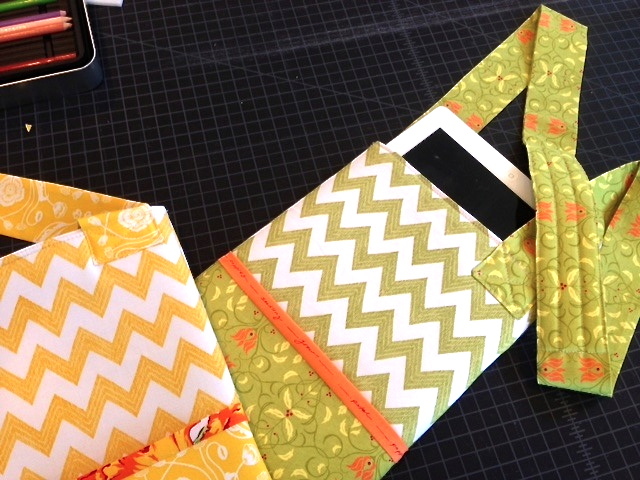 We love how Jill used her chevron fabrics with her floral fabrics. You can download the pattern here. Your PDQ patterns always make me smile, because my dad used that phrase with us kids. 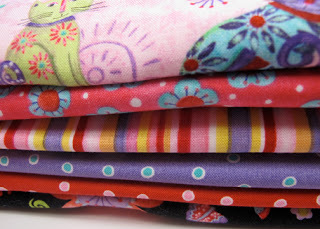 Meanwhile, I know my mom would have loved Jill's vibrant fabric and her color choices. Leave Jill a message here in the comments section by midnight August 18, 2013 and we'll draw a name for a bundle of fabric of our choice. It has been very hot here in NYC. The heatwave is going to end this summer. 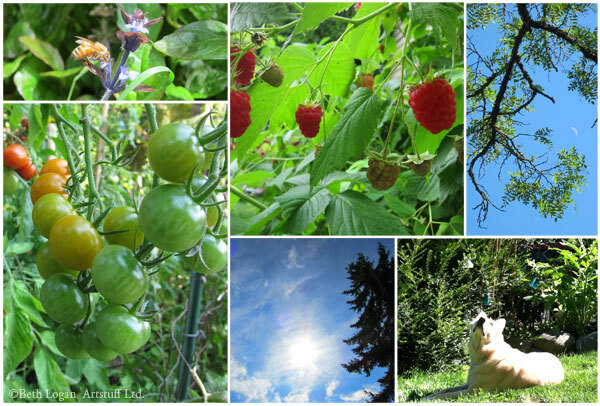 Our talented licensed designer/illustrator, Beth Logan of ArtStuff Ltd. told us that she has been having a lovely summer and sent us some gorgeous photographs of her summer in the northwest. She has the perfect backdrop for inspiration. 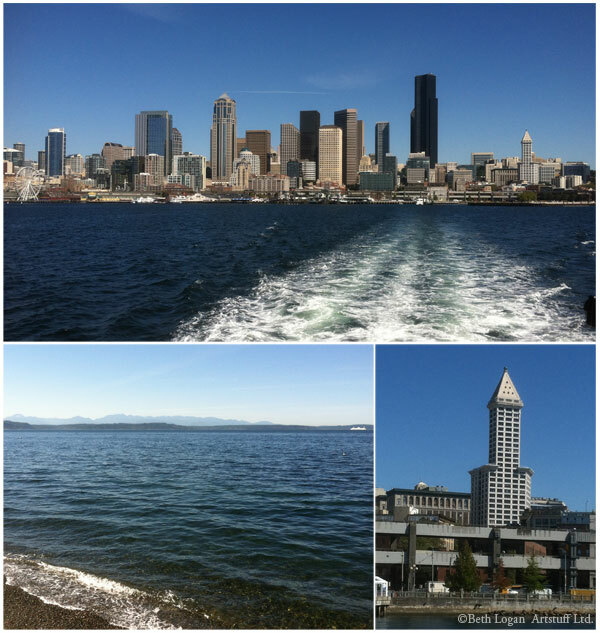 "It's been gorgeous here in the pacific northwest but I'm getting sort of a late start on summer festivities this year, I'm afraid it's started to pass me by while I've been busy with long days inside my studio. Thanks, Beth. You can see how nature is a source of inspiration in her illustrations. 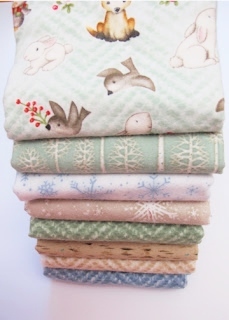 One current line, Snow Babies, features lots of critters and textures from nature. You can see the entire line on our website. Beth's blog is full of fun. Be sure to visit her there. Some of you couldn't find the list of the winners yesterday. They are all listed under the contest widget at the bottom of the page. Congratulations to all! Kim's "Simple Charm" book. It was a very eye-catching booth with such gorgeous quilts! 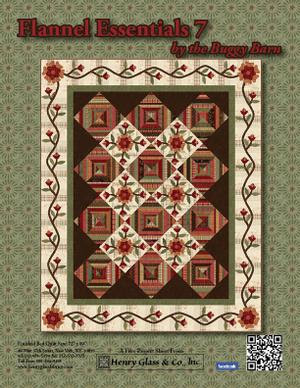 For more inspiration, go over and read the Little Quilts blog. 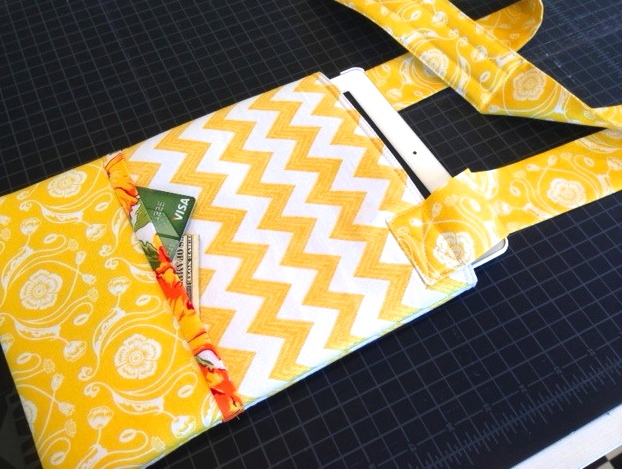 Their customers sew amazing things! 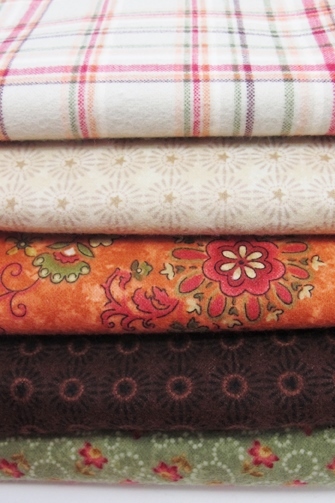 Thank you for joining our Summer Fabric Party. We had tons of fun. Stay tuned for some more exciting happenings in the next few weeks. We think that the heat and sun makes us giddy. That's great news for you because it inspires us to dig into our stash and share it with you. If you do make something with our fabric, please share. 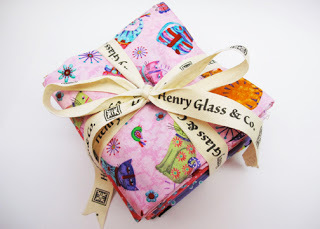 We also love to see what you sew with our fabric. 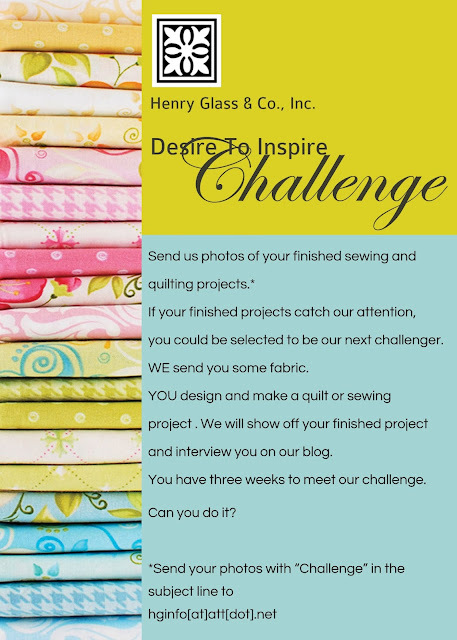 We have Jill Finley's pdq* Club [PRETTY DARN QUICK] project next week and the Desire To Inspire Challenge the following week. Speaking of Jill's projects, have you had a chance to make any of them? We love the baby quilt that she designed last month. That giveaway is still going on until the next one is posted. You can find the pdq* Club [PRETTY DARN QUICK] posts here. 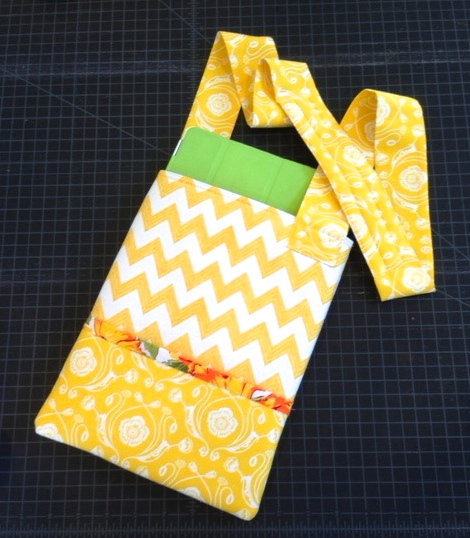 did a fabulous job with her challenge fabric. We can't wait to see what the next challenger sews. Now to the news that you've been waiting for. We have the winners to announce this morning. Congratulations! 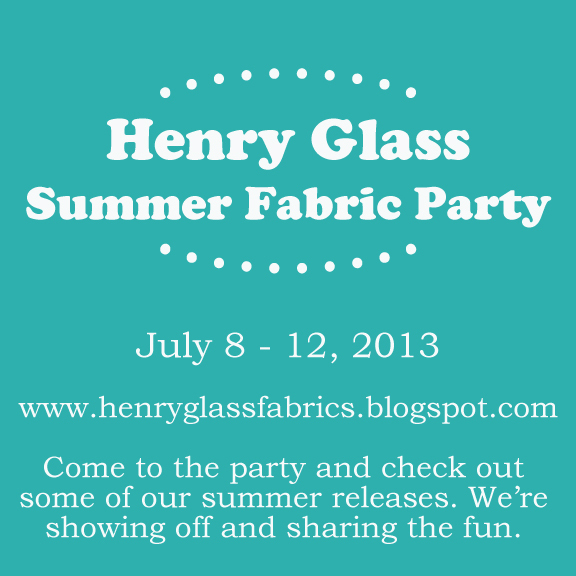 Thank you for dropping by our Summer Fabric Party this week. We've had lots of fun sharing our latest releases with you. Make sure you follow this blog or be our friend/follower on Facebook and Twitter. We have some terrific posts coming up including Jill Finley's pdq* Club [*PRETTY DARN QUICK] and July's Desire To Inspire Challenge. We're working on some designer studio news too! 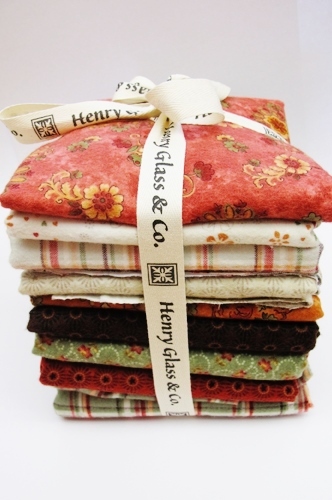 Today we present Flannel Essentials by the Buggy Barn. It's a pretty flannel line that's oh so soft. 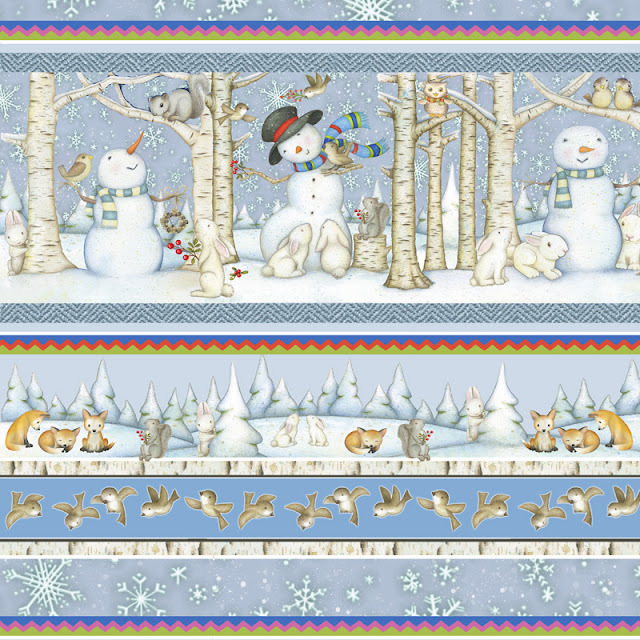 As with all of our fabric lines, Pam and Janet designed a couple of wonderful free downloads using this fabric. 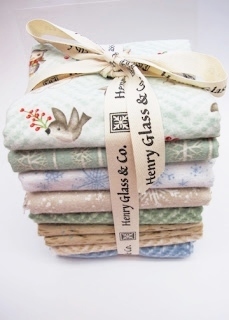 We know that you'll be inspired to make the quilt and the table runner. Debi Hron is another talented licensed artist of ours. We are so excited to share Cool Cats with you. This line is very bright and colorful. 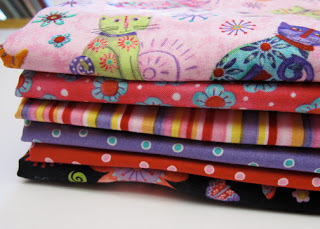 What would you sew with these Cool Cats prints? 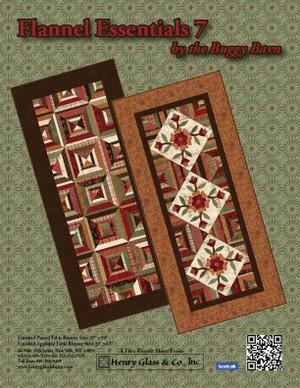 You will have to check out Debi's whimsical design on our pattern download page. Have you entered this contest? Please hurry! It's almost over. Good luck to everyone. 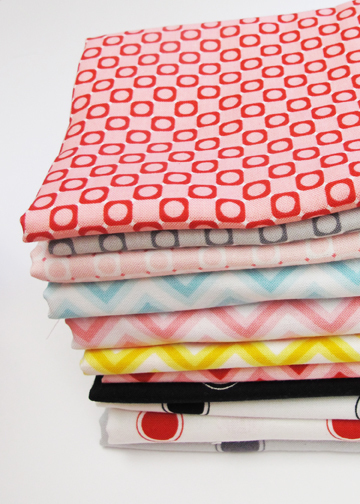 This Summer Fabric Party has been fun so far and we have loved sharing our latest lines. We are glad that you've been enjoying it all as well. Remember to enter our giveaway if you haven't already! Check out the details at the bottom of this post. 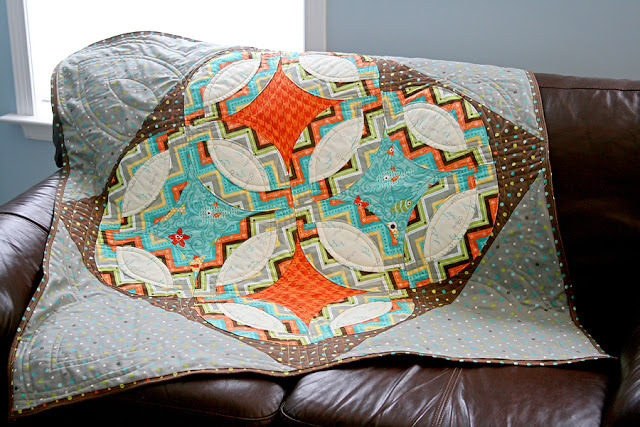 Today we are featuring Barbara Jones of QuiltSoup. 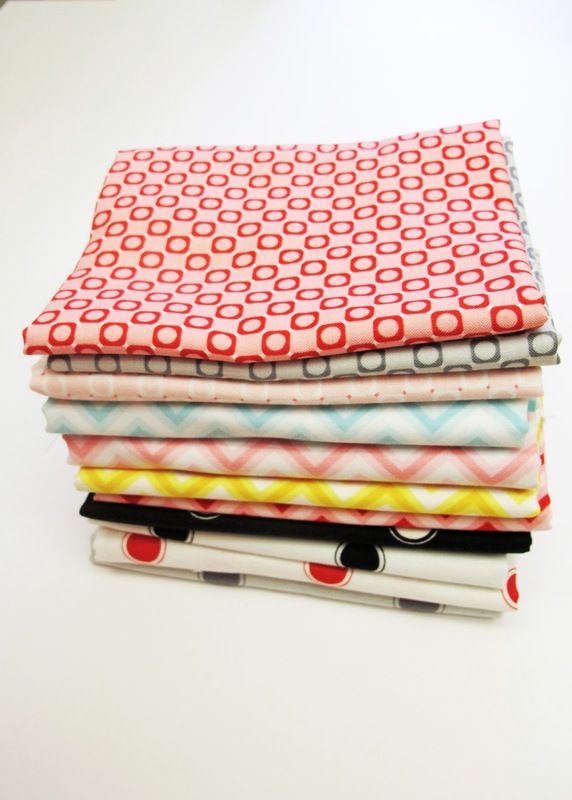 Anything Goes Basics line is her new fabric line and it is great as a stand alone group but the prints coordinate with Barbara's other new line, Fashion Plate. You can see all of the prints [there are 30!] on our website and Barbara has designed a beautiful free project for you to download. We'll highlight a few of the prints from Anything Goes Basics. We are crazy for small prints. 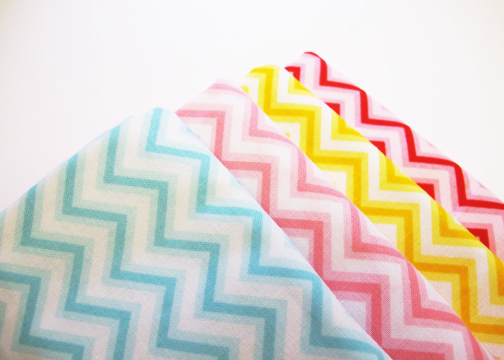 We love chevrons in happy colors too. 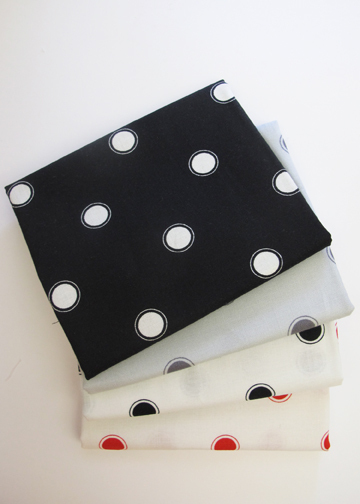 Every line needs a good staple like a fun dotty print. When you put them all together, you get an awesome group of fun prints! Here is the gorgeous bundle that we're giving away. Do you go to dots or stripes, chevrons or small prints as your go-to basic? Good luck! Thank you for visiting. 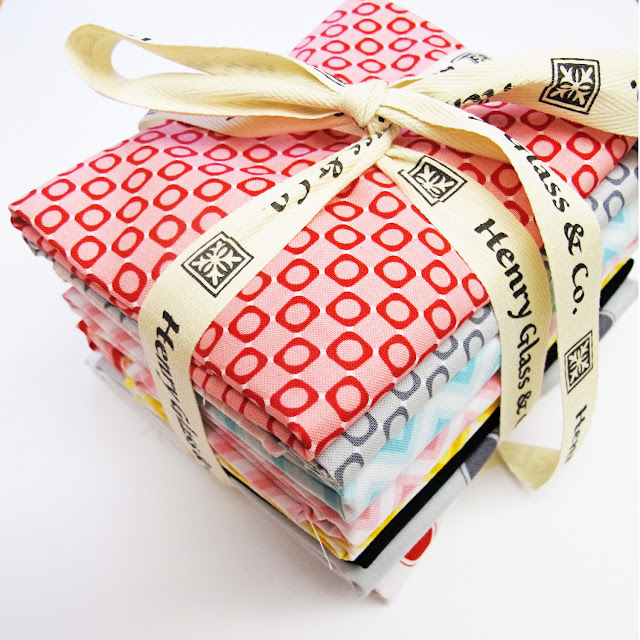 Welcome to day three of our Summer Fabric Party. Thanks for being with us. 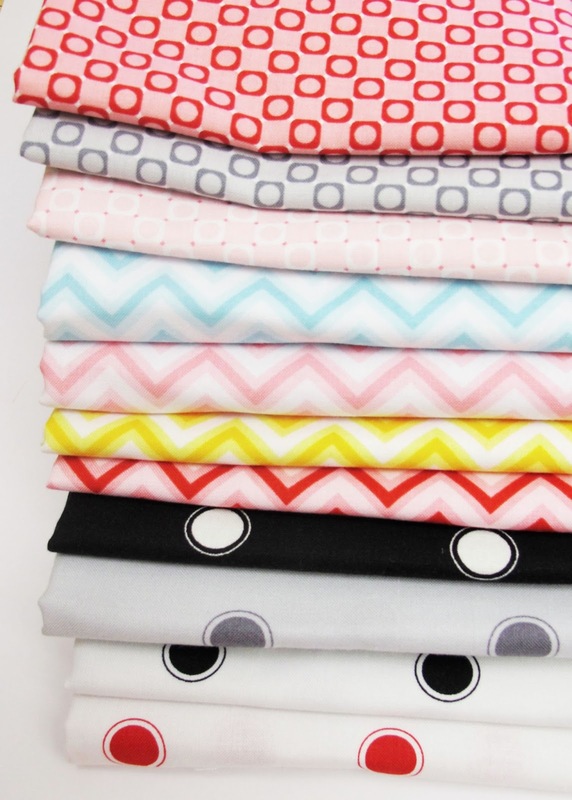 We have had so much fun showing off our new fabrics! Remember to enter our giveaway at the bottom of this post. 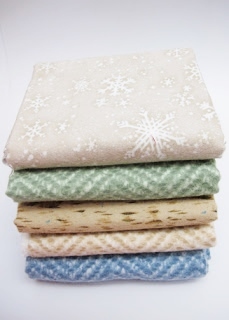 We are giving one bundle of fabric to six lucky winners. 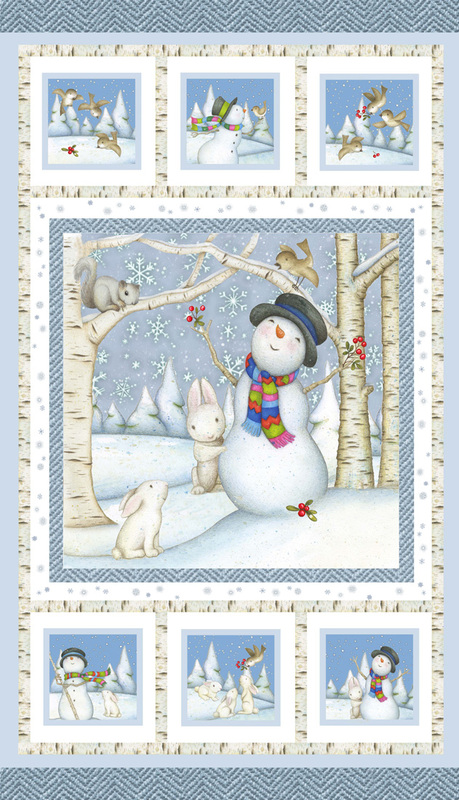 Today we are showing you the adorable line Snow Babies by another very talented illustrator, Beth Logan of Artstuff Ltd. Her blog and website are full of her whimsical illustrations. 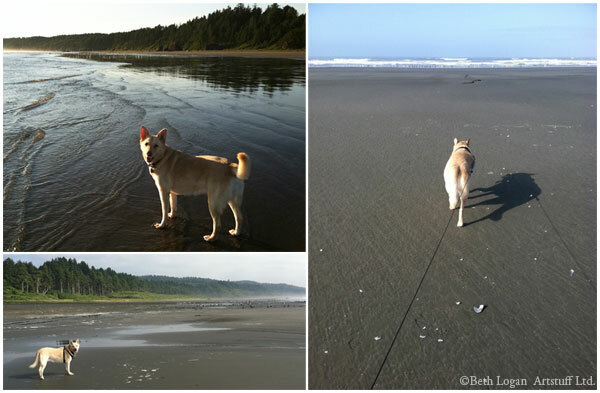 We have another blog post lined up with Beth in the next couple of weeks. Come back to read about our chat with Beth. 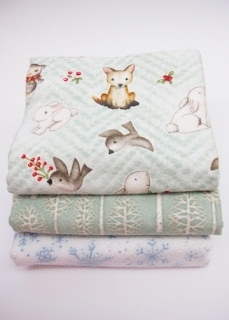 Snow Babies is a fabric line that is printed on soft flannel and is full of adorable critters as you can see at the top of this post. 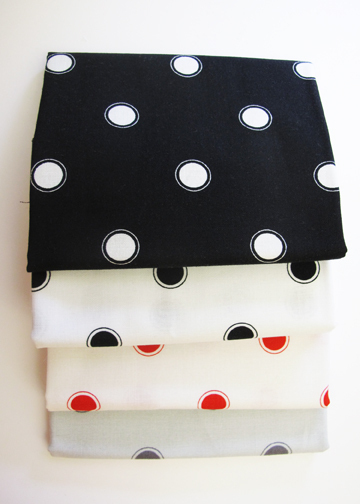 You can view more of the fabric on our website. Beth also designed a whimsical panel as the main print of this line and a coordinating border filled with the snowman and friends. 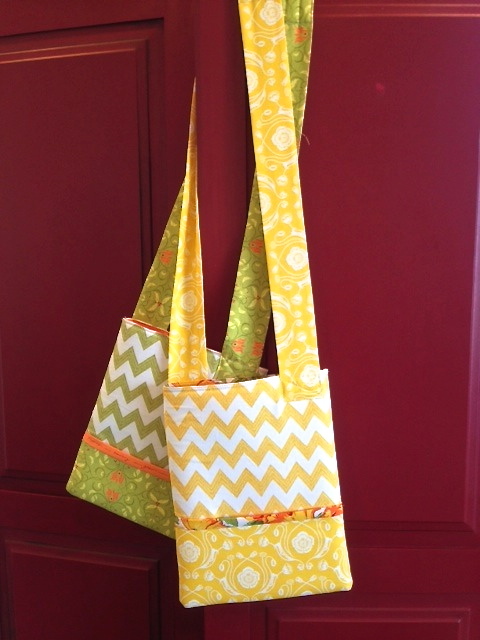 Please go to our website to see the line and the free pattern that Beth designed. Here's the bundle of Snow Babies that we'll be giving away at the end of the week. Oh so adorable, isn't it? 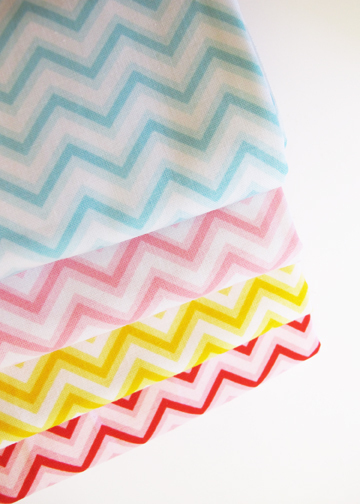 Tell us what you would use this fabric to make! The possibilities are endless.